HPI has asked the nation why they're selling their cars. We're constantly being told that petrol and diesel cars are dying out, but according to new research almost one in 10 don't think they need any kind of car at all. 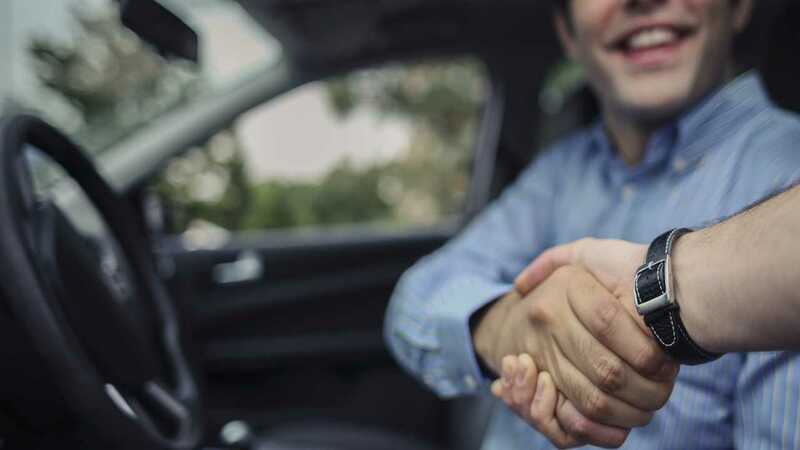 The findings from automotive data experts HPI shows that 9 percent of motorists aged between 45 and 54 believe that they no longer need a car, and that was one of they key reasons why they were selling their cars. The survey also revealed that over a third (39 percent) of 18-24-year-old drivers sell their car because they’re bored of it and want to replace it with something more exciting. While only 13 percent of those aged 65 and over said they ever got bored with their cars, almost three quarters (72 percent) of 45-54-year-olds said they sell up in favour of owning a newer and better car. 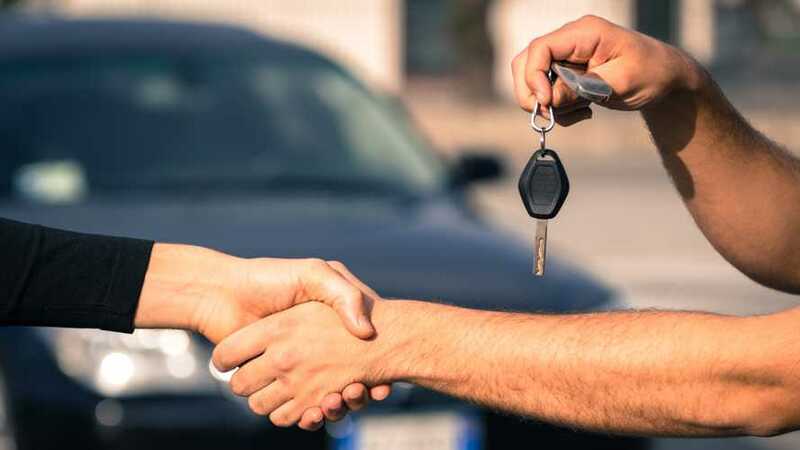 More than half (59 percent) of drivers aged 18-24 said that they had sold their cars because of mechanical issues, but only a third of those aged between 25-54 admitted the same. 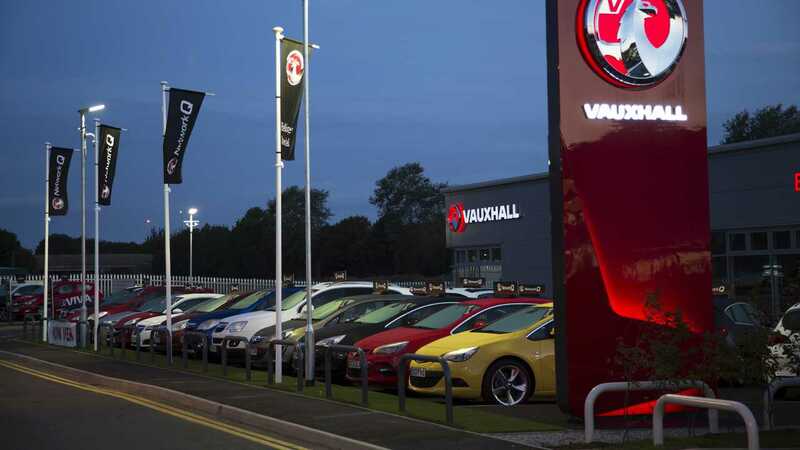 A fifth of young motorists also said they sold their cars because of high running costs. The survey showed that 18-24-year-olds are the most concerned with keeping track of the value of their cars, with nearly double (39 percent) of younger car owners keeping an eye on residual values of their vehicles compared with just 18 percent of those aged 65 and older. 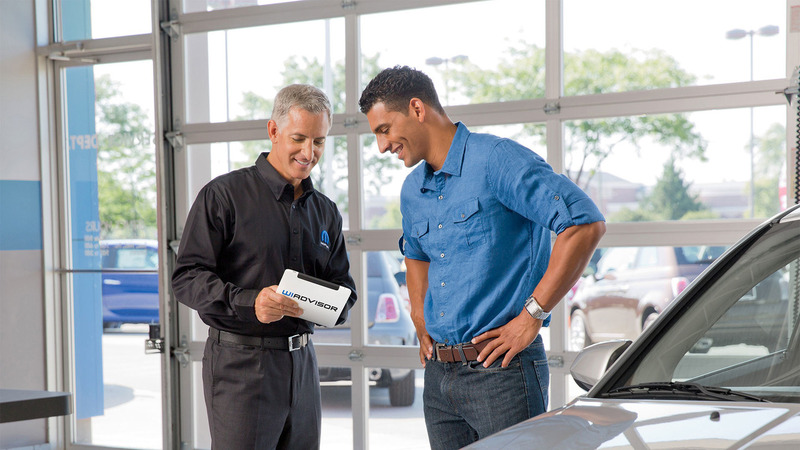 Only 23 percent of those surveyed said that they are interested in the value of their car. 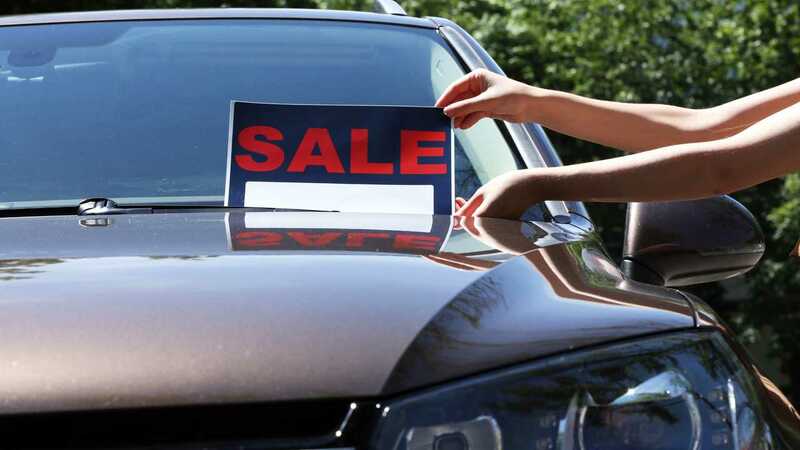 "Our analysis reveals some interesting insights into what prompts motorists to sell their cars ranging from boredom to expensive running costs and for some owners, no longer actually needing one," said Fernando Garcia, consumer director at HPI. "There has been a staggering amount of change in the motor industry and how people buy and sell cars, but this is nothing compared to how things will evolve as technology advances and attitudes to car ownership change." "We are already seeing cars increasingly being upgraded every few years like mobile phones, and this frequency is likely to increase further," he added. "Within 10 years we predict software upgrades will allow access to additional specifications on vehicles and strong partnerships with technology companies will drive vehicle brand presence."